Classic White and Wheat are a must for every restaurant. Add hot dog rolls, hamburger rolls, and English muffins, and your doors are ready to open every morning. 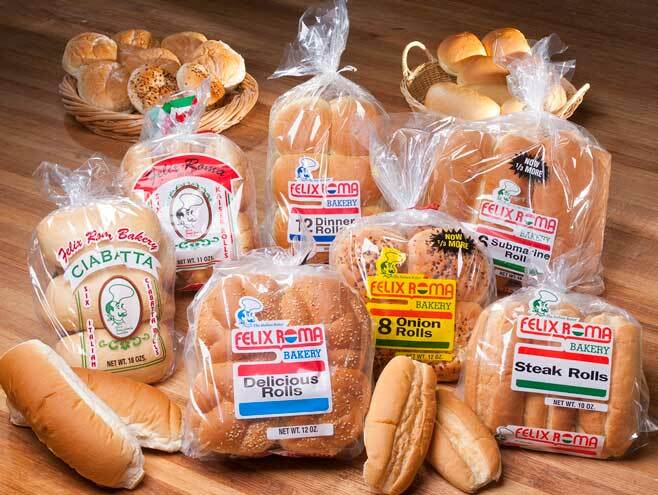 Although White and Wheat are our most popular, there are more specialty items available so please ask your Felix Roma driver for details.